So when one of Malaysia's largest online marketplace, 11Street decided to announce their partnership with them, let me just say that I was beyond pleased. After all, just having the option to sit back, have a look at their products through the site and place an order with a click of a button is much simpler than having to drive down to a certain location to hunt for the product that you would want. Hence to summarize down the launch, now you would be able to find over 57 Mamonde skincare, makeup and optional care items at your disposal at 11Street, and apart from there, you would also be able to obtain some exclusive items such as the Rose Water Toner 500ml, AC Balance Spot Serum 15ml, AC Balance Spot Patch and the colour tone up base at 30ml too. 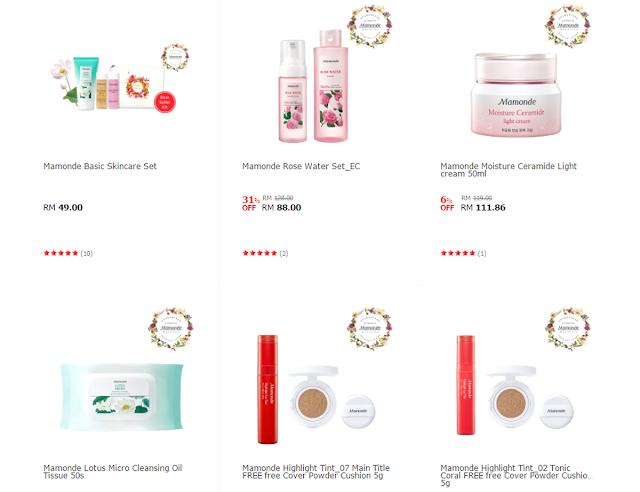 Now seeing that we are also one for great deals, Mamonde Malaysia will also be offering up special online deals in June. 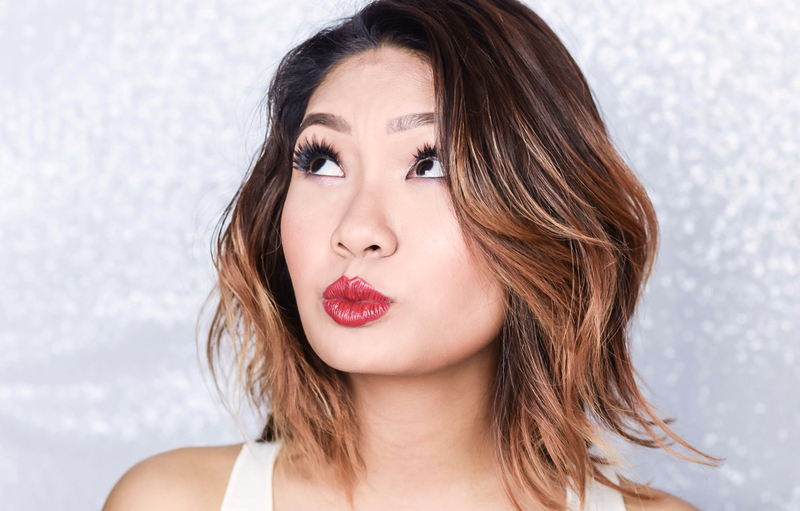 This includes the Basic Skincare Highlight Lip Tint Set at RM50 (this is with a gift), a Mascara Set at RM59, and a Complimentary Cushion Case with every purchase of a Cover Powder Cushion No.21 or No.23. 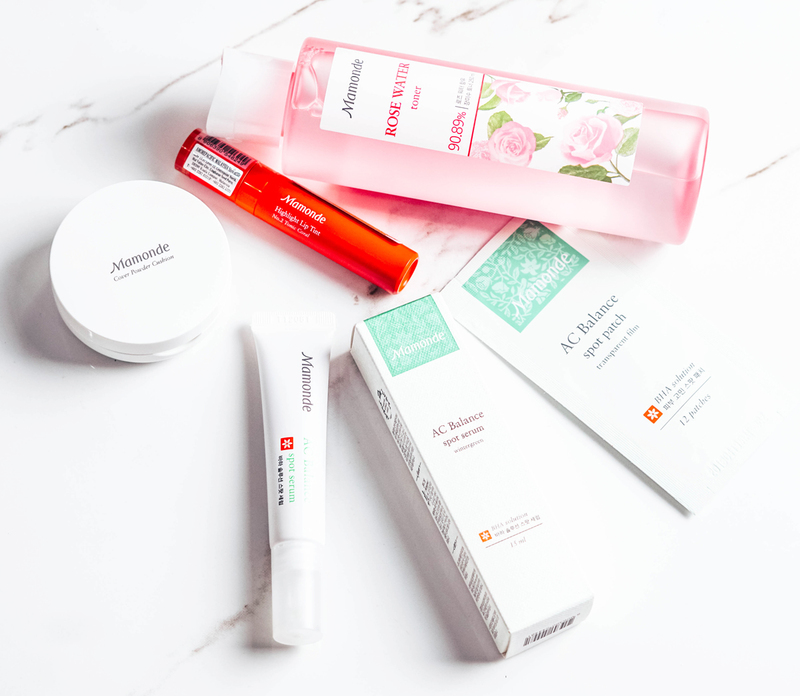 This special rebate will continue on in the second half of 2017 with an exclusive Mamonde makeup workshop as well. A good thing to note about this though is that when you would like to make a purchase of Mamonde products, be sure to look for the products that are listed under Mamonde Malaysia (with a logo) when ordering the products to guarantee authenticity. Thus with all that being said and done, head on over to shop at 11Street to enjoy their June online promo. However if you would like to take a look at their products first hand, you can certainly visit their counters anytime. 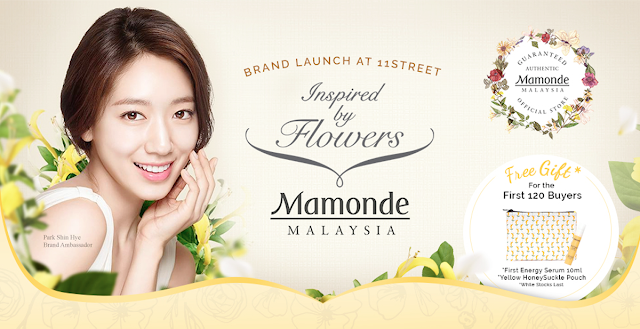 In the meantime, for more information on Mamonde, you can head on over their Official Facebook and Website for further details. Wow~ Now people can purchase their products on 11street! My friend has been using Mamonde products. She says they are so good. I might give the a try ad well :) They look really nice and girly, which I like. 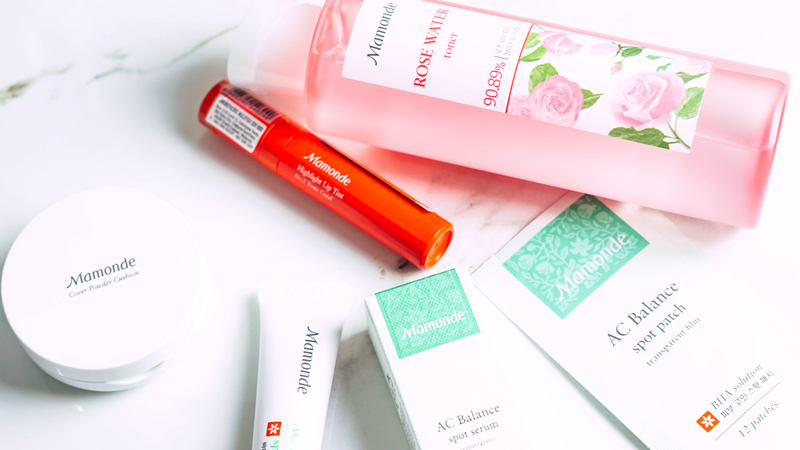 Finally we can bought Mamonde online now! Where the mall I always go always couldn't find Mamonde, but now only a clickaway at 11 street, I can purchase Mamonde products!